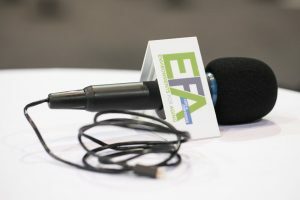 Are you looking for a way to activate your attendees during your expo and conference? Do you want to build more user-generate content, comments, and conversations? Then your brand needs to lead by example with dynamic live social media coverage. 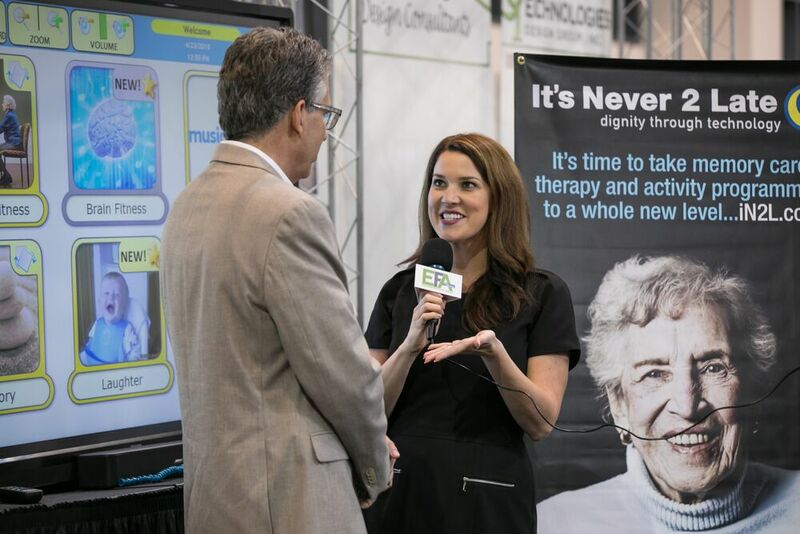 Stina Bee works with some of the top industry tradeshows and conferences to actively engage their networks during each event, strengthen relationships with sponsors, produce on-site live streamed video content, create social media stories, live tweet, and more.